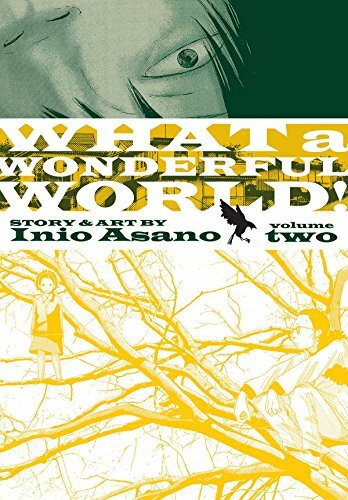 Inio Asano (æµ…é‡Ž ã„ã«ãŠ Asano Inio, born September 22, 1980 in Ishioka, Ibaraki Prefecture, Japan) is a Japanese manga author. 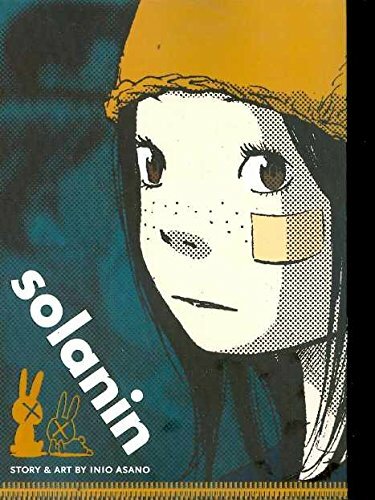 Asano created the acclaimed manga Solanin which was released as a feature film in Japan in April 2010, starring Aoi Miyazaki. He is known for his character driven, realist stories that range from slice of life stories to psychological horror. 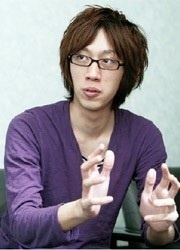 In 2001 he won the first prize in the GX competition for young manga artists. 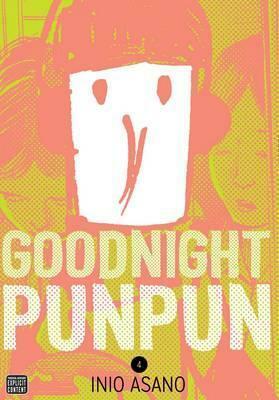 Punpun is having a coming-of-age story, but look outâ€”his slice-of-life adolescence slices back. 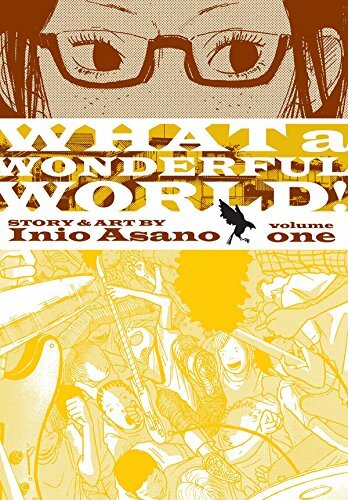 This is Punpun Onoderaâ€™s coming-of-age story. His parentsâ€™ marriage is falling apart. His dad goes to jail, and his mom goes to the hospital. He has to live with his loser uncle. He has a crush on a girl who lives in a weird cult. Punpun tries talking with God about his problems, but God is a jerk. Punpun keeps hoping things will get better, but they really, really donâ€™t. In fact, he made it into the best high school in town. He studies so he doesnâ€™t have to think about his life.